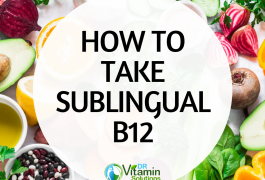 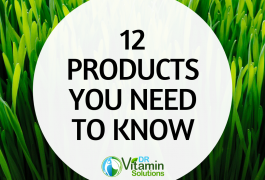 This entry was posted in Tips, Vitamins & Supplements and tagged How to take Sublingual B12 on 03/20/2019 by Dr. Jose Lizardi. 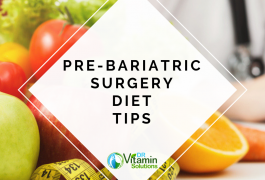 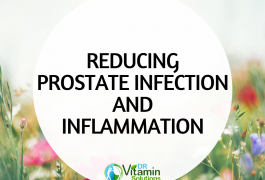 This entry was posted in Heart/Cardiovascular, Informational, Vitamins & Supplements on 03/19/2019 by Dr. Jose Lizardi. 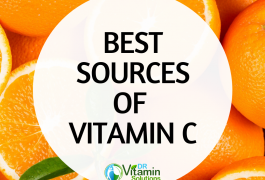 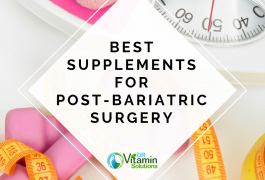 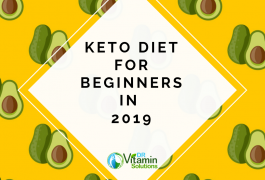 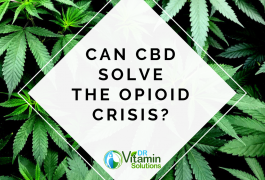 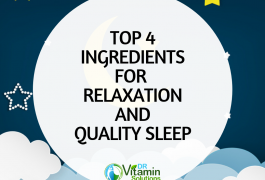 This entry was posted in Vitamins & Supplements and tagged reviews, Supplement Store, Supplements, testimonials on 03/14/2019 by Dr. Jose Lizardi. 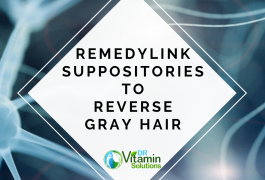 This entry was posted in Gray Hair, Vitamins & Supplements and tagged RemedyLink, Remedylink Rejuvelon, Remedylink Rejuvelon Suppositories, reverse gray hair on 03/01/2019 by Dr. Jose Lizardi. 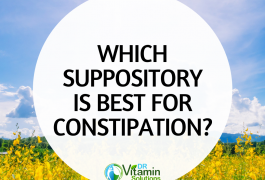 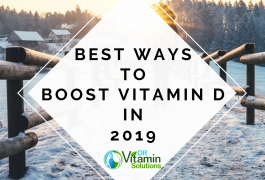 This entry was posted in Nutrient Delivery Systems, Vitamins & Supplements on 02/20/2019 by Dr. Jose Lizardi.